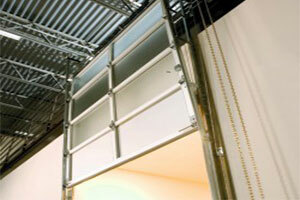 Commercial Door Seattle - a Division of Precision Door Service. 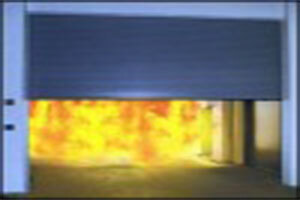 Specializing in the repair and maintenance of your commercial, industrial and municipal doors, fire doors, gates and equipment. We provide both 24/7 emergency on-call and regularly-scheduled planned maintenance that can keep your doors operating efficiently year round. 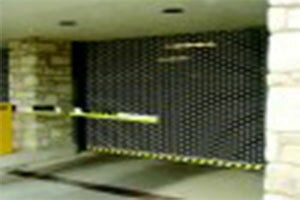 Contact Us for Repairs 24/7. 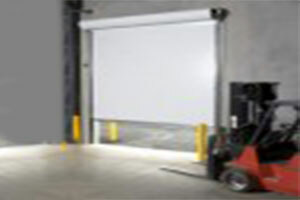 If you are a business owner or involved in commercial property management - you know how important proper maintenance can be for your industrial doors, loading dock equipment, fire doors, security grilles and access systems. Proud members of BOMA. 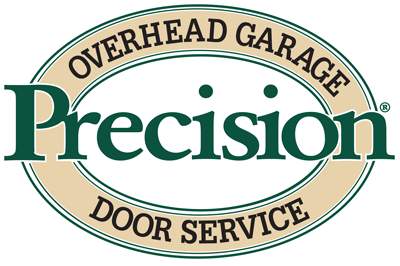 Precision Commercial Door Division, Sells, Services, Repairs, Installs and Maintains a wide variety of Commercial and Industrial door products for our clients. Available 24/7. We can Service any of the types of equipment shown here. 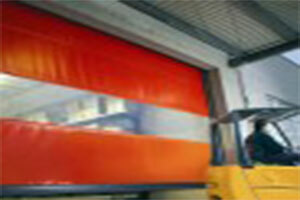 Select your type of commercial and industrial doors for more information. 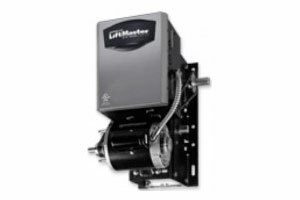 Ask about our Maintenance Programs. 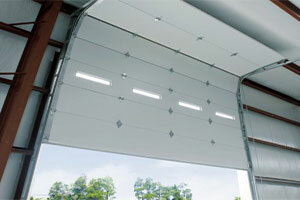 If you don’t find the door or equipment you’re looking for, contact us. We’ll be glad to stop by to take a look at your requirements and provide a free quote.